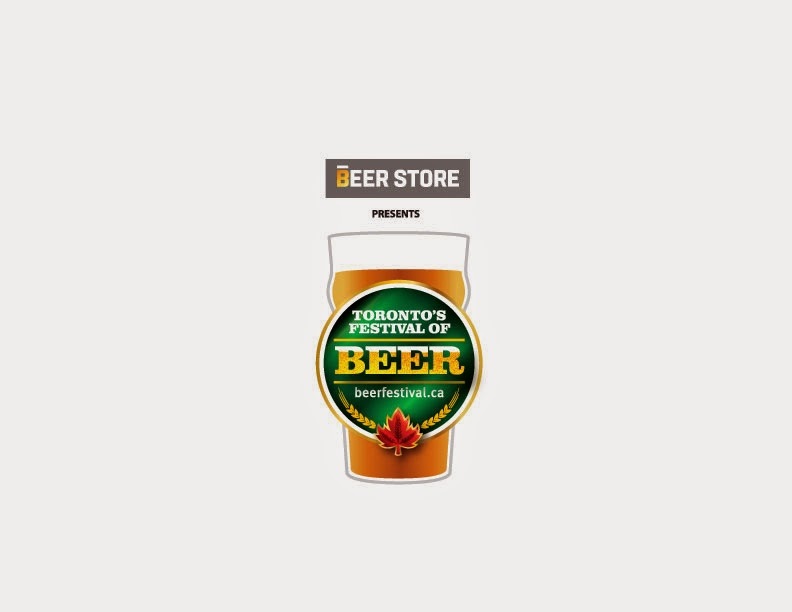 Toronto Festival of Beer is BACK!! 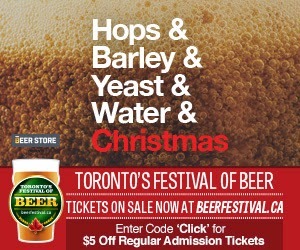 Two of my favourite times of the year are the Christmas Holidays and Beerfest! Yes, Beerfest! If you've been living under a rock - it's the summer party of the year! The Toronto Beer Festival will be held again at the BandShell Park at Exhibition Place in Toronto July 24-26th, 2015. Every year that I have attended, it gets bigger and more diverse; with over 300 brands representing. With the popularity of craft beers, BBQing and musical entertainment all packed into 3 fun-filled days in July- what better way to spend a summer weekend? Trust me - you don't want to miss out. Beerfest is a hot ticket and ALWAYs sells out! Looking for a holiday gift for someone who already has everything? Why not gift them a BeerFest ticket? With just a few "clicks" - you'll have just marked one more gift off your holiday shopping list. Want a Little more incentive to buy your BeerFest tickets early?